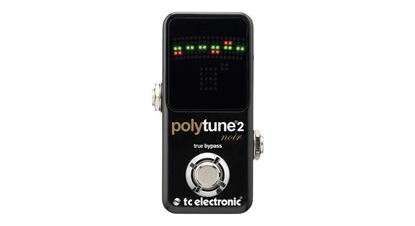 There's nothing better than a guitar that's perfectly in-tune, but that can be very tricky unless you use an electronic guitar tuner. They come in all shapes and sizes, with many models that clip easily on to your guitar and show a bright display of your note and whether you are in tune. 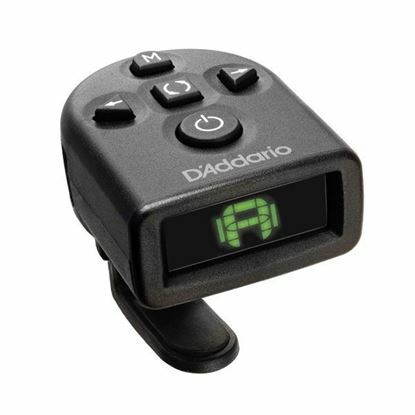 Do yourself and everyone who listens a favour - check out a guitar tuner here or at a Mega Music store. 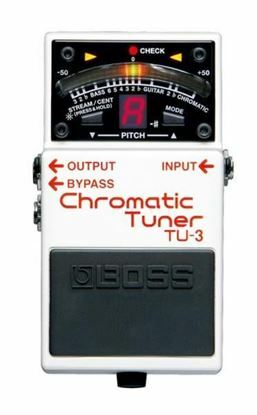 The Boss TU-3 is a classic guitar pedal tuner, loved for its effectiveness live and in studio to get you perfectly in tune just by looking. 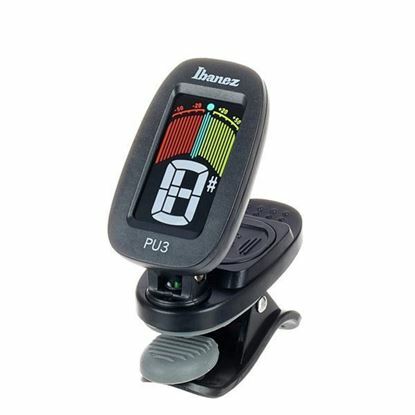 The Ibanez BIGMINI chromatic pedal tuner offers exactly what you need to get in tune quickly and easily without eating up your precious pedalboard real estate. Calibration ranges from 435Hz to 445Hz, and tuning gives you options from A0 to C8. 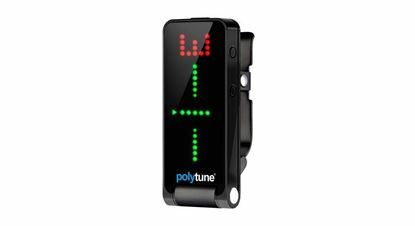 Automatic bass and guitar tuner. The new Black one. 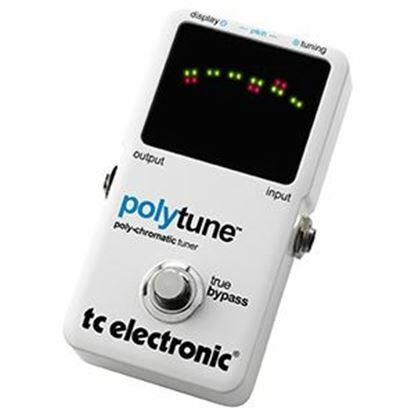 The TC Electronic Polytune Clip Guitar Tuner is a pocket rocket of a guitar tuner. Don't leave home without one. Amazingly accurate for such a compact tuner.